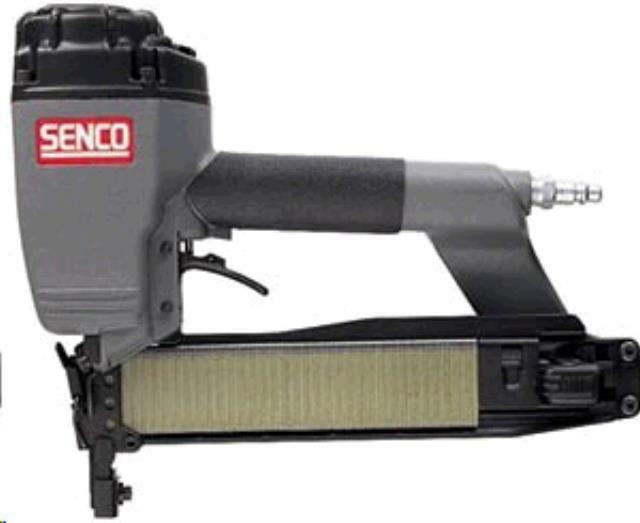 STAPLER PNEUMATIC 7/16 INCH CROWN SENCO Rentals Ft. Collins CO, Where to Rent STAPLER PNEUMATIC 7/16 INCH CROWN SENCO in Ft. Collins, Wellington, Greeley, LaPorte, Loveland, Windsor CO and all of Northern Colorado. Senco narrow crown stapler, shoots 7/16" crown staples from 3/8" to 2"
We have staples for sale by the box or by the row. Other lengths are available by the box only, if requested in advance. * Please call us for any questions on our stapler pneumatic 7/16 inch crown senco rentals in Fort Collins, Wellington, Greeley, LaPorte, Loveland, Windsor CO and all of Northern Colorado.